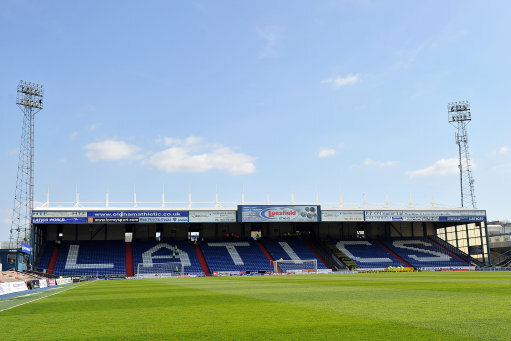 Oldham Athletic have released a club statement pleading with their fans – among other things – to stop using cigarette lighters to set fire to the hair of unsuspecting rivals fans, which is apparently a bit of a problem round Boundary Park way at the moment. “Latics are warning fans that anti-social behaviour will not be tolerated at Boundary Park. “We have recently had supporters ejected for such offences as bottle throwing and attempting to light people’s hair with cigarette lighters. Lol, entertaining as always, Chris.